Not just any butter. I don’t scour the grocery store shelves for weeks looking for ordinary butter. No, this is a very special kind of butter. It is for my coffee. And that’s another blog post to write about. But back to the butter. 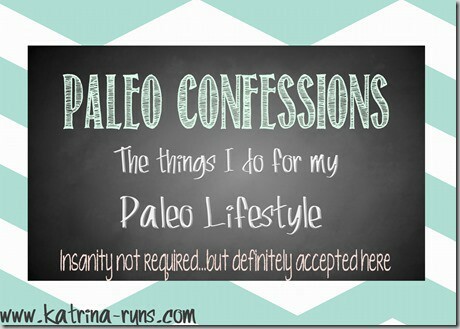 This all started when I grabbed a sample of some new fangled coffee at Paleo FX in Austin. It was fantastic. Creamy but without sugar and I didn’t miss it. I investigated a little more and have been doing my own version of “Bulletproof” coffee ever since. I tried plain butter-from-who-knows-what kind of cows that is found on regular shelves. Butter is butter, right? Yeah, it’s not the same when used in my coffee. So, like the investigative sleuth that I am, I asked my friend, Google. “What kind of butter is good in coffee?” The answer was overwhelming. Grass-fed cow butter. Cows are meant to eat grass. Cows that spend their entire life standing in their own poop and eating corn and soy products so that get huge fast are not going to make good butter. Happy cows that spend most of their life eating grass in a pasture will make happy butter. Butter that actually helps regulate cholesterol, not raise it. 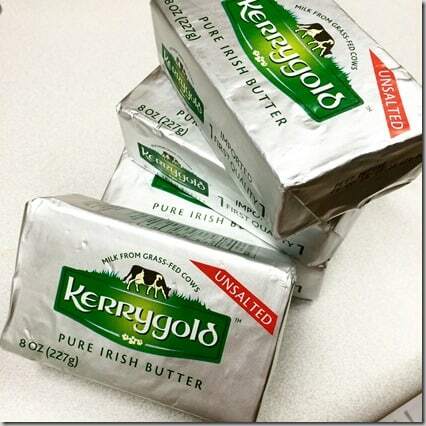 When I got back to Alabama, I found Kerrygold butter in my Publix and Target. I bought 2 bars and used a Tablespoon blended in my coffee and called it breakfast. Buying 2 bars is not hoarding. I assumed I would always have a steady supply from these stores. But..6 weeks ago. SIX WEEKS AGO, both stores were empty. I could find all the SALTED Kerrygold but I didn’t want salted butter. Target even pulled the label off the shelf and filled the sad space with their brand of “natural” butter that had junk in it. No thanks, Tar-zhay. This week, I longingly looked at the butter section in my Publix and found this. I took all 4 of them. I have no shame. I now drink coffee with butter in it. 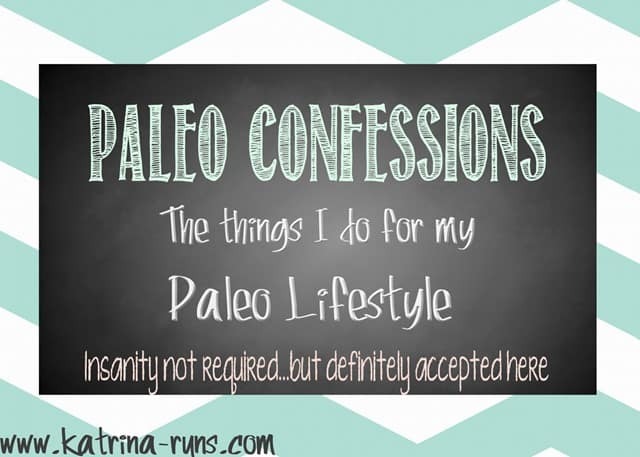 And it is all because I’m a Paleo kind of girl.